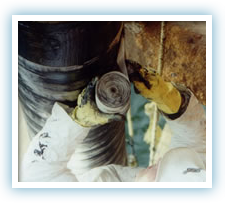 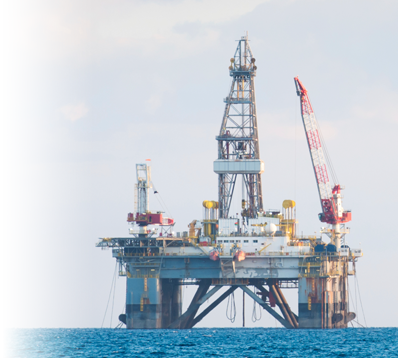 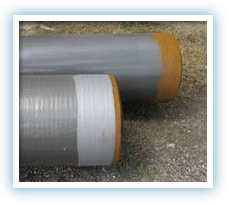 RiserClad International provides the oil, gas, pipeline and petrochemical industries with specially engineered corrosion protection and repair products which are tough enough to endure splash zone and other hostile marine conditions. 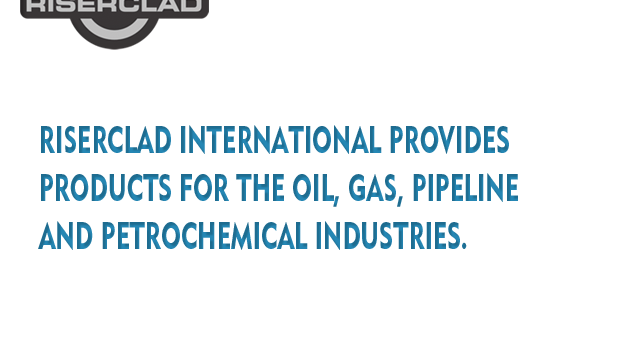 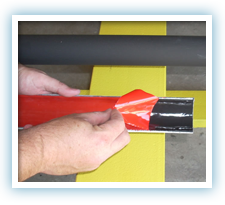 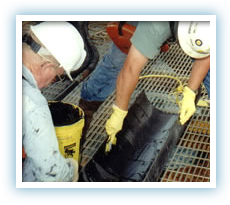 RiserClad International’s family of patented products utilize advanced composite technology to reduce maintenance and repair costs associated with corrosion. 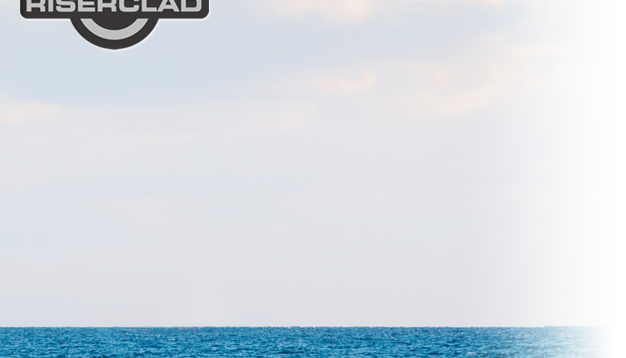 © 2013 RiserClad International, Inc. All Rights Reserved.